Carol Johnson - Tabas and Rosen, P.C. Carol Howard Johnson joined Tabas & Rosen, P.C. 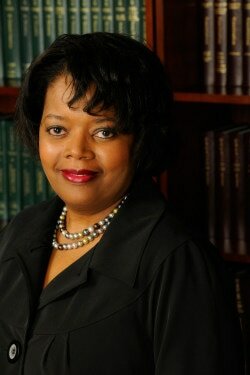 as a litigation paralegal in 1982. She received a Bachelor of Arts Degree in Psychology from Villanova University. She worked in an acute care psychiatric in-patient facility for several years. She began the Masters in Social Administration program at Temple University before deciding to pursue a career in law and obtaining a paralegal certification. In the litigation department, Ms. Johnson's primary concentration has been client contact and communication with medical providers and insurance carriers. Over the years, Ms. Johnson has become increasingly more involved in the health care receivables practice and is now Director of Client Relations for the firm. She is a member of the National and Philadelphia Chapters of the American Association of Health Administrative Management and the Pennsylvania Trial Lawyers Association..